San Francisco, FebWe have found that the Thor Vision — to provide access to healthcare, around the clock insurance, instant pay, and retirement planning to the rapidly growing contracting workforce — has brought a contagious aura of abundance. 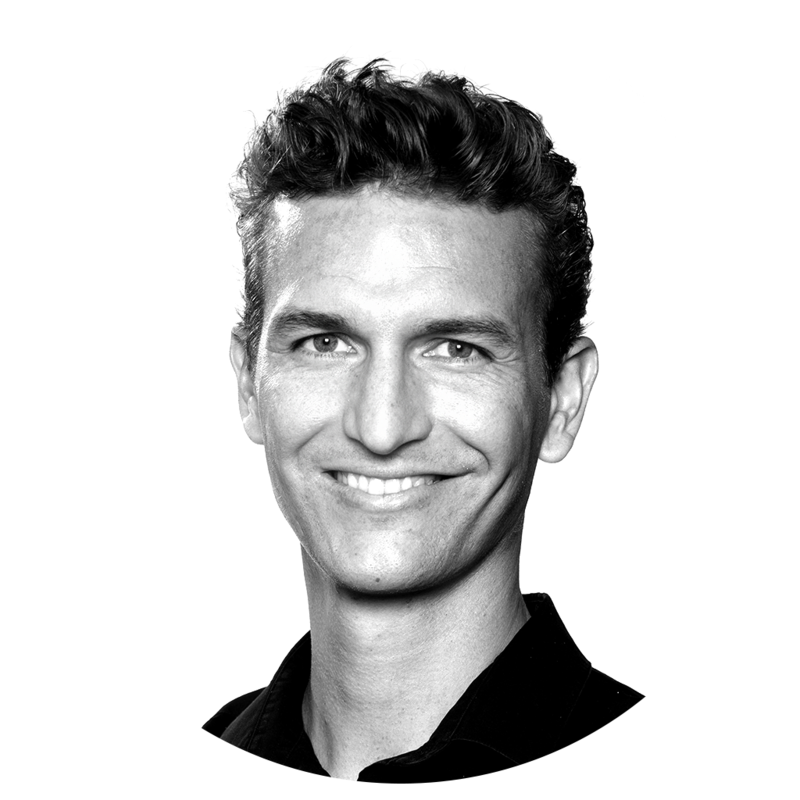 Our team has continued to grow as more and more people are eager to invest their time and money into creating a harmonic and abundant future for everyone. We knew there was something powerful in the name we chose for this project — THOR, who, in Norse mythology, is the hammer-wielding god of thunder and lightning. Our logo depicts an upwards striking bolt of lighting that we feel represents our mission to provide stability and abundance for the contractors that now form the base of our economy. We have discovered another timeless essence behind our name and logo that we are honored to share. Lighting is the connector of ‘Heaven’ and ‘Earth’ in both a literal and symbolic sense. 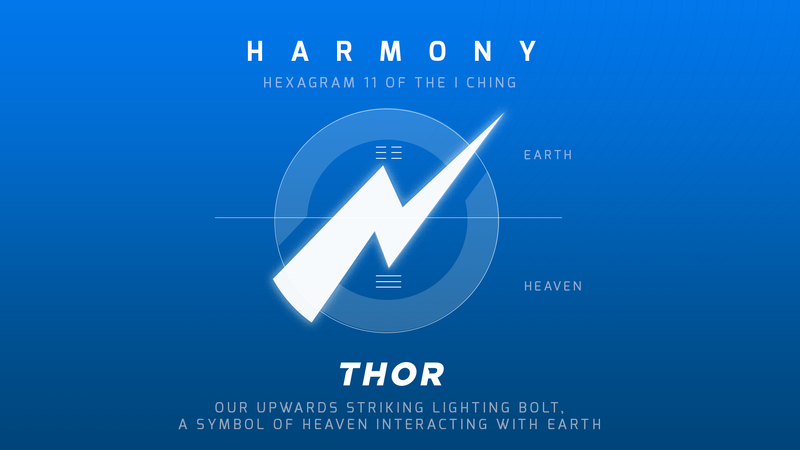 The over 3,000 year old text of the Chinese I Ching (‘Book of Transformation’) provides a word-portrait of of the energy when Heaven and Earth interact in Hexagram 11, titled “Harmony” (or “Tranquility”). This synergy with the timeless I Ching is indeed a call to continue growing and expanding this vision of abundance and harmony to our highest capacity. Thank you for being here with us in this moment of history and in this effort to create abundance for everyone.